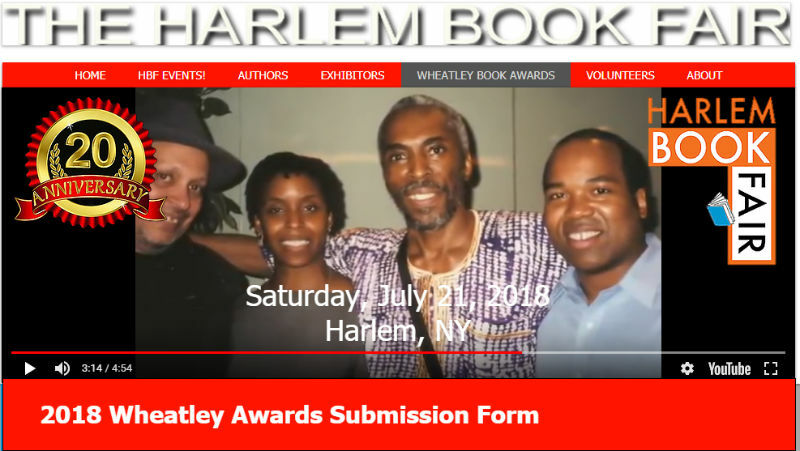 and the full video is below with shots of E Lynn Harris, Eric Jerome Dickey, Walter Dean Myers, Clin Channer,and SIster Souljah from to years ago! @Troy Oh my goodness!! LOOK AT US!! I spoke to Kojo only a few months ago. Never stayed in touch with Mosley. He probably doesn't even remember me. LOL. Wow. I can't believe I've known you that long. Amazing how time flies. I run into Kojo all over the place. He has not changed. Yes time does fly. Anyone who is active in the arts community in New York knows Kojo.